Whether it's Modern Warfare 4 or otherwise, Infinity Ward has a tough hill to climb to regain respect. Even with the Call of Duty franchise being somewhat of an afterthought in an era of battle royales and large-scale shooters of the Destiny 2 and The Division 2 variety, it still stands as one of the gaming’s most popular and talked about franchises. It’s a bit like The Walking Dead: well down on past years, hitting record lows in the ratings, but it’s still the most watched show on cable. Call of Duty may not be the most played game, but it’s still pretty influential. The murmurs have been flowing for Call of Duty 2019 for a few months now, as is the case every year when talk ramps up ahead of the next entry. We should probably expect an announcement for Call of Duty 2019 in the coming days/weeks, in line with Infinity Ward’s past reveals dating back to Infinite Warfare in 2016, Ghosts in 2013, and Modern Warfare 3 in 2011. There’s much more interest in Call of Duty 2019 now, however, than I ever remember there being for Treyarch’s or Sledgehammer’s new games over the past few years. That’s because, whether they like to admit it or not, Infinity Ward is still a well-respected and known studio, and one that everyone hopes will help bring Call of Duty back to its roots. I know what you’re thinking: that every year the same discussion comes up, with chatter about how Call of Duty will “innovate” or “return” to what used to make it so good. No one is denying the fact that Call of Duty has lost its way somewhat in the past 5-6 years, but that’s not to say the games have been bad. Just that it’s difficult to celebrate Black Ops 4 when it’s clear the sub-series from Treyarch was trying so hard make amends for the mess that was Black Ops 3. Sledgehammer did well by Call of Duty players with WWII in 2017, taking us back to the series’ roots (somewhat) in what is, in my opinion, the best Call of Duty since Black Ops 2. Infinity Ward has long now had an opportunity to make up for years of torment of what could have been following its mini-breakup with Activision, which saw much of its best talent leave to form Apex Legends developer, Respawn. Slowly but surely, it appears Activision and its three-pronged approach to development are “getting” what players want, albeit with some unwanted features that threaten to fracture the relationship. Getting rid of overbearing jump packs and wall riding, and keeping the Call of Duty experience grounded was something the series desperately needed following the release of Infinite Warfare, which, ironically, was Infinity Ward’s last game. Surely — surely — after three years, the studio hasn’t been holed up making a sequel to Infinite Warfare? I think most players would rather a sequel to Ghosts. It really does raise the question, though: what exactly does Infinity Ward need to do, in order to reclaim its glory as the most trusted and respected Call of Duty studio? 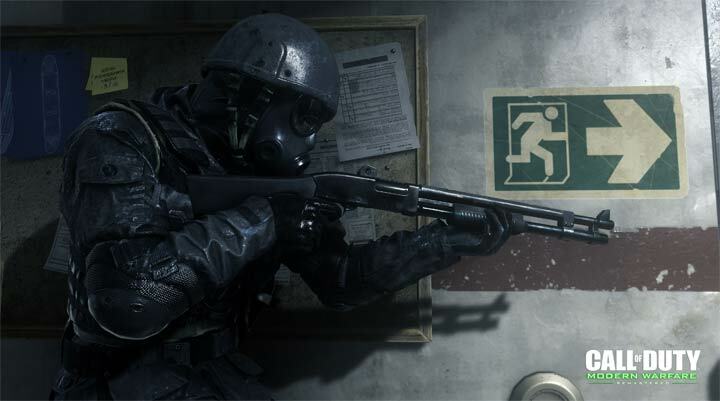 The answer is easy — Modern Warfare 4 — but I probably wouldn’t hedge my bets on Call of Duty 2019 returning to that series. 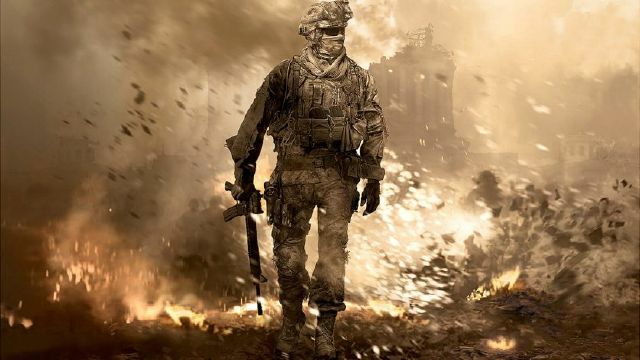 We might see Modern Warfare 2 Remastered, which, let’s be honest, is long overdue, but it appears far more likely that Infinity Ward is building a new Call of Duty game from scratch, as somewhat of a “third time’s a charm” at recreating a franchise success in the same way it did with Modern Warfare. Narrative director at Infinity Ward, Taylor Kurosaki, says Call of Duty 2019 is definitely the most ambitious game he’s ever worked on. That’s saying a lot coming from someone whose past works include Uncharted at Naughty Dog. Now of course he’s going to say that, but he wasn’t obliged to respond, and he could have said a lot more without saying much at all, but it’s a fairly definitive — and exciting — approach to answering a fan’s query. But just how “ambitious” does Infinity Ward need to be to hit those heights we all want it to once again reach? 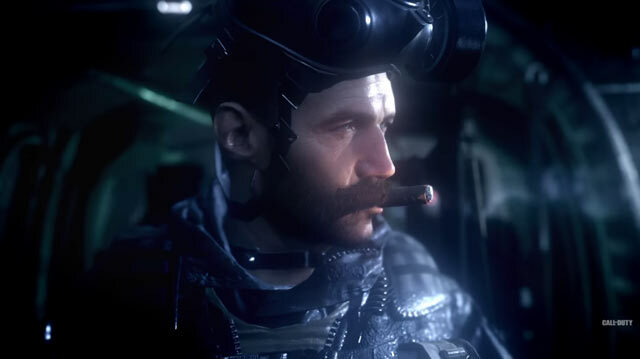 “Ambitious” to me would be returning to the Modern Warfare series, and somehow finding a way to expand upon that franchise — from both a campaign and multiplayer perspective — while also keeping it grounded in what it does well. We should hopefully find out more information on Call of Duty 2019 in the coming days. Hopefully it seems just as ambitious as it does to Kurosaki. What are your thoughts on Call of Duty 2019? What does it need to offer? 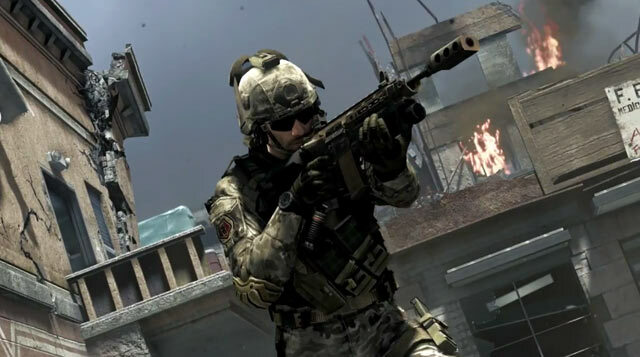 Will it be Modern Warfare 4? Tell us in the comments below!